Normal Not Found: Sensational Shop Saturday - Feral Kids Creations! Sensational Shop Saturday - Feral Kids Creations! Today's Sensational Shop is Feral Kids Creations - run by Randy Angel Mckinney! My name is Randy my friends call me Angel. I travel the country a lot. I love hiking, camping, feeding hungry people, playing music, and spending time with friends and family. 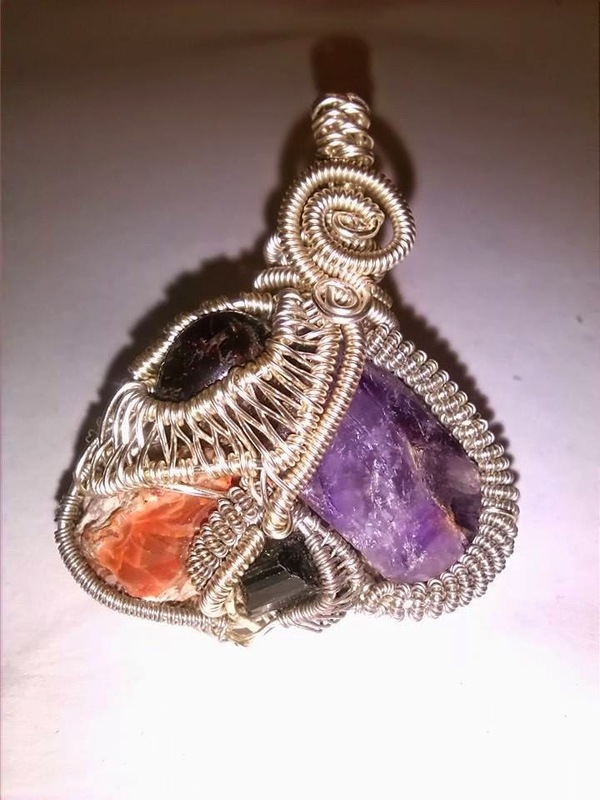 I make all kinds of hand made goods including wire wrapped jewelry, hemp jewelry, and leather stuff. 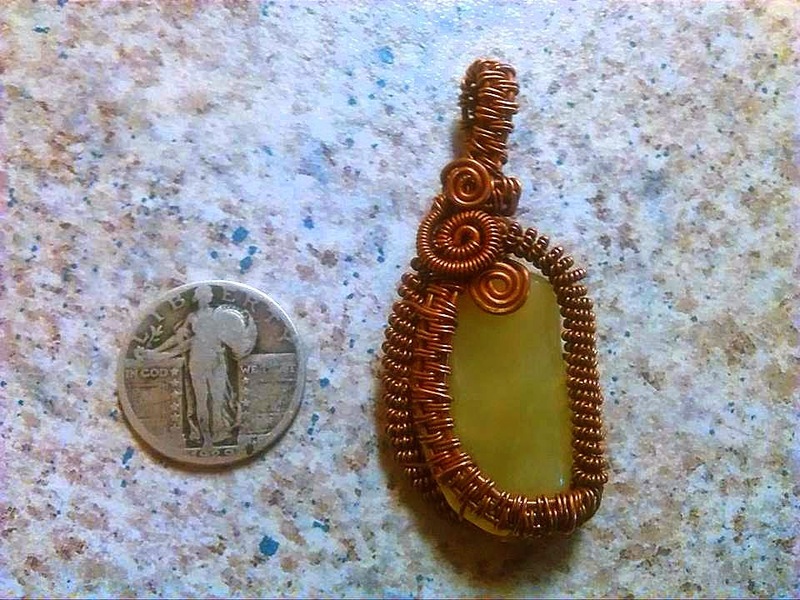 I learned to make wire wrapped jewelry while traveling across the country on the Fat Kids Kitchen school bus . Fat Kids Kitchen is a free food kitchen that travels the country feeding the hungry. After leaving the bus i continued making jewelry and started to sell quite a few pieces. After seeing how good my sales were doing on the street and at shows i decided it was time to take my business online. 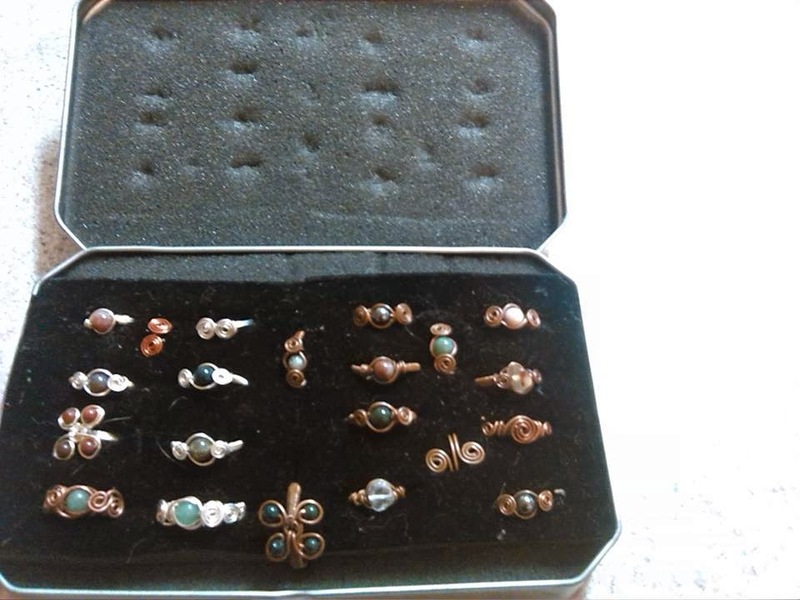 I make wire wrapped jewelry including rings and pendants, hemp jewelry including bracelets and necklaces, hand stitched leather items including pouches and lighter holders, and other random handmade creations. 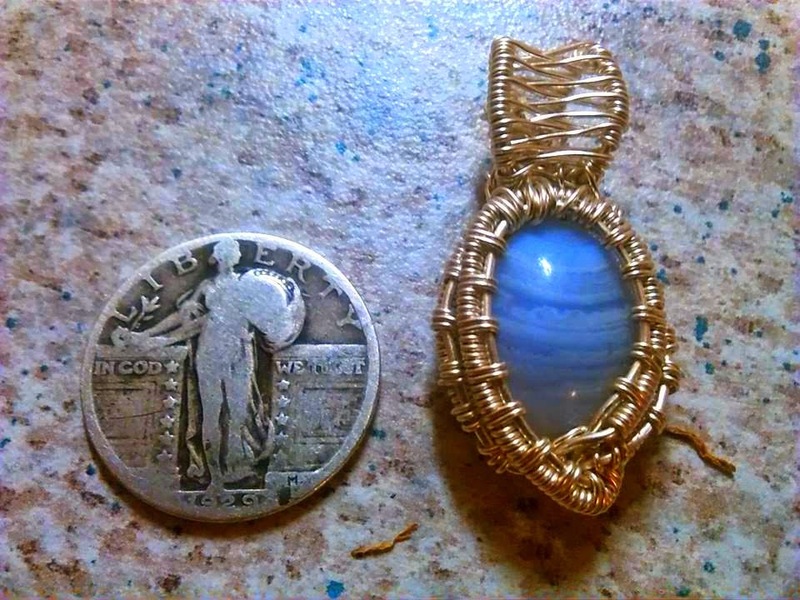 Wire wrapped jewelry. I love working with wire and natural stones to create something beautiful and wearable. I learned to make wire wrapped jewelry while traveling across the country on the Fat Kids Kitchen school bus. Fat Kids Kitchen is a free food kitchen that travels the country feeding the hungry. After leaving the bus I continued making jewelry and started to sell quite a few pieces. After seeing how good my sales were doing on the street and at shows I decided it was time to take my business online. I started my online business in February of 2014.